eMusic - Original compositions and arrangements by Bill Boudreau using MIDI (Musical Instrument Digital Interface), Soundtrek Composer, Software Sequencer (SONAR X2), and Computer Synthesizers: Attaboy Billy, Byte of Classic, Dance of the Spirits, Minuit, Mist, Big Drum Dance, Let's Boogie, Ascension, Humanoid2k, . 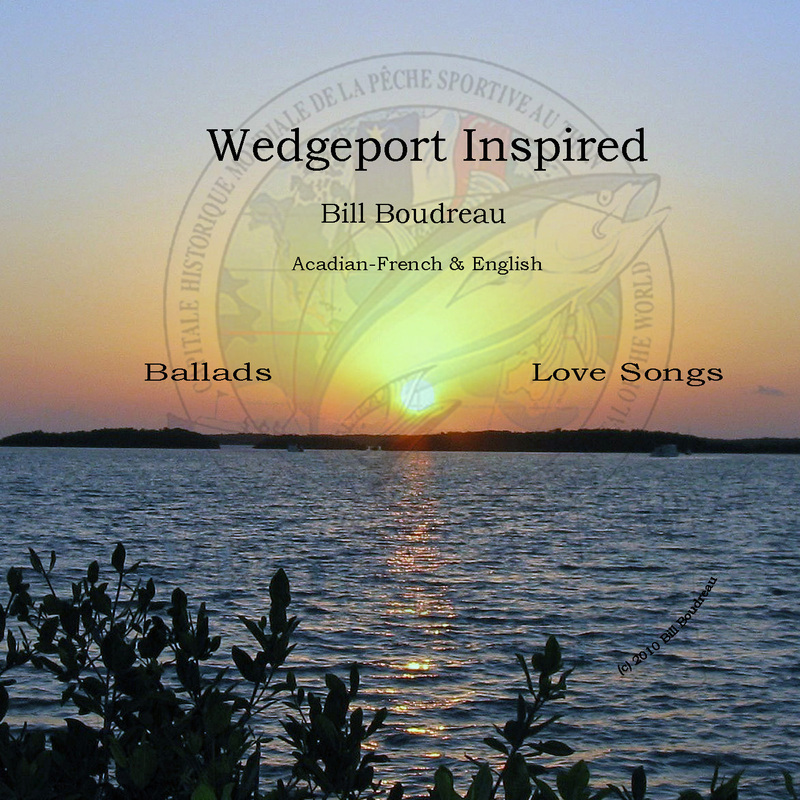 . .
Song written, arranged, composed, and performed by Bill Boudreau, MIDI synthesizer accompaniment. Trophy-plaque won in 1992 for my song "Mon Village." Click to listen. 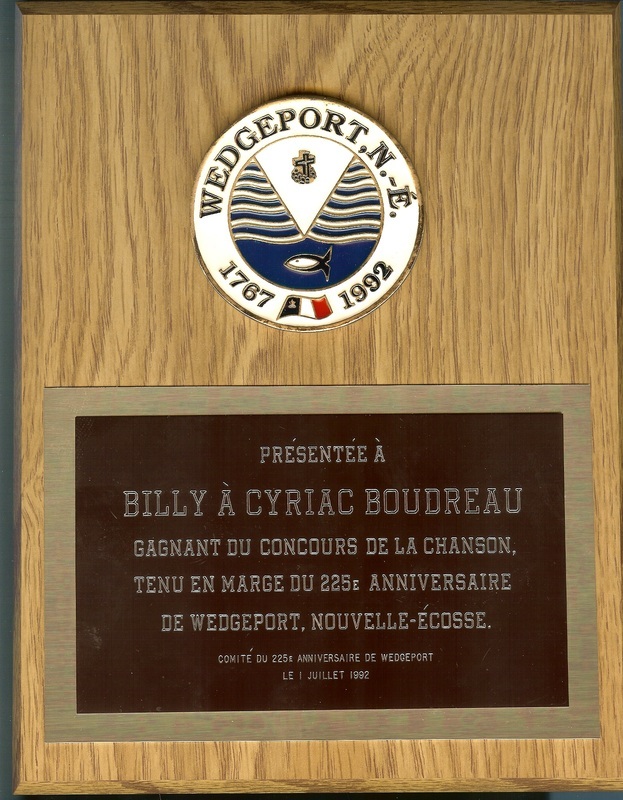 In 1992, my village, Wedgeport, Nova Scotia, celebrated its 225th anniversary.